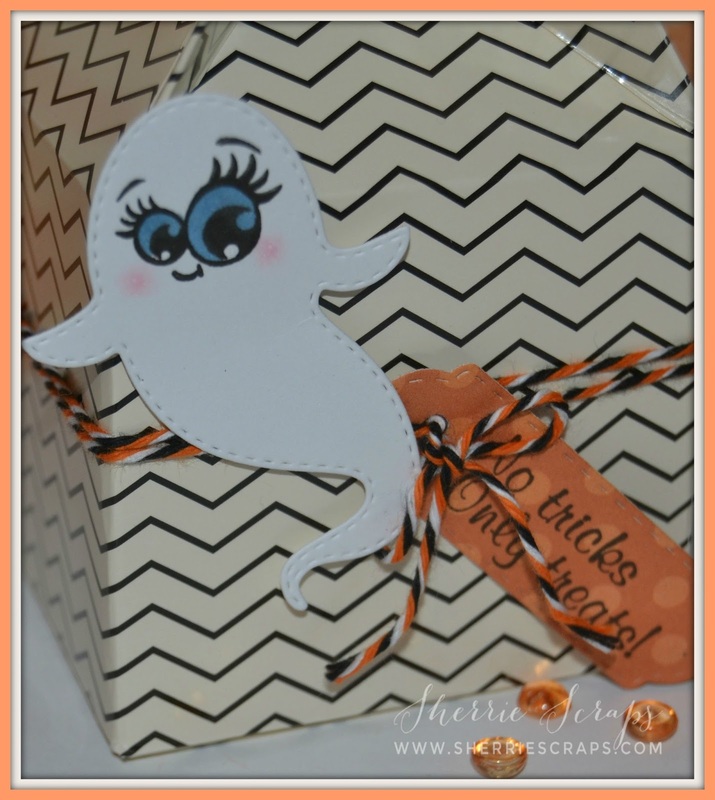 Sherrie Scraps with passion: No Tricks only Treats! I decorated them with these cute little ghosts that are from Jaded Blossoms Halloween Dies set. The faces are stamped with PK-1790 Bucket List Emojis Face asst set. Oh how cute, look at those fun faces! Adorable Sherrie! How are you my friend? Hope all is well, I've been working like crazy. 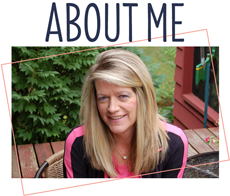 I have two days off and hope to catch up on all my bloggy fun! Pure cuteness Sherrie! Those ghosts are so cuuuuute! Love their eyelashes! What a fun sweet treat gift! I love the spooky cute ghost my friend!! I love those PK eyes!! 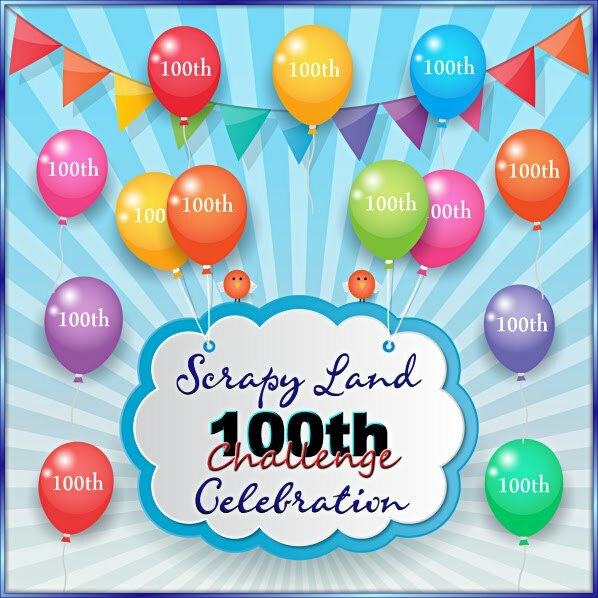 A super fun and yummy treat! The kids will love it!I am off today from work and I need to work on 25-30 treat bags for my Halloween party for this Friday over at my William's job.I really the treats you made..
You are a wonderful grandmother! 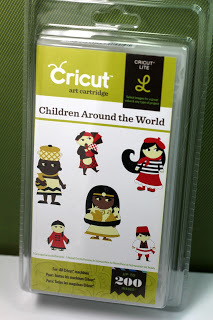 Adorable project too! 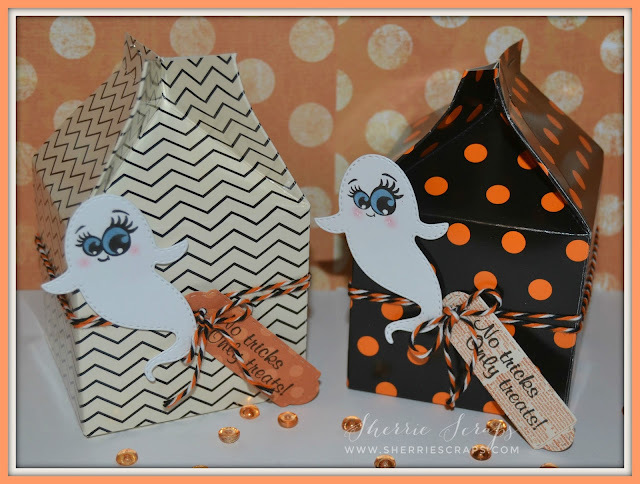 Oh, these are the cutest treat boxes, Sherrie!! I love those adorable ghosts!! Those big eyes are so sweet!! I bet Arya is the rock star of pre-school for her amazing Grandma!! They will adore these!! These little treat boxes are just as cute as can be! The little ghosts are boo-tiful, love the faces! These are SO cute!! The kiddos are going to love these and it's so special for Arya that you made them for her to give out! These are adorable!! I love those eyes! Ohhhhhhhhh these are ADORABLE! I loveeeeeee the ghosts!!!!!!!!!!!!!! Adorable project! 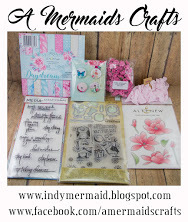 You are an amazing to create those for your granddaughter's class, I know they will be a hit! Those ghosts are so amazing, love them! These are soo cute and adorable Sherrie !!! Love the faces !! Oh these are so cute!! I really love the faces on the ghosts! How adorable! They remind me of Casper, as he was so cute and friendly! I hope the kids love these little milk cartoons of treats! Beautiful job my friend! What a super cute treats!! Love the ghosts!!! !Have a great day. Adorable! Absolutely adorable! 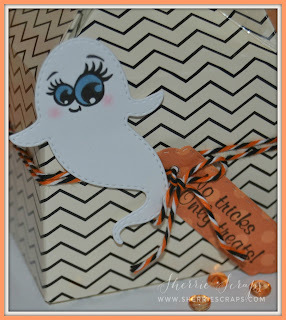 Love the milk carton boxes and those ghosts!!! Cutest little faces ever! These are adorable. Love the faces on the ghost. Whoever gets these will have a smile oj their face. Oh my goodness! So cute!! 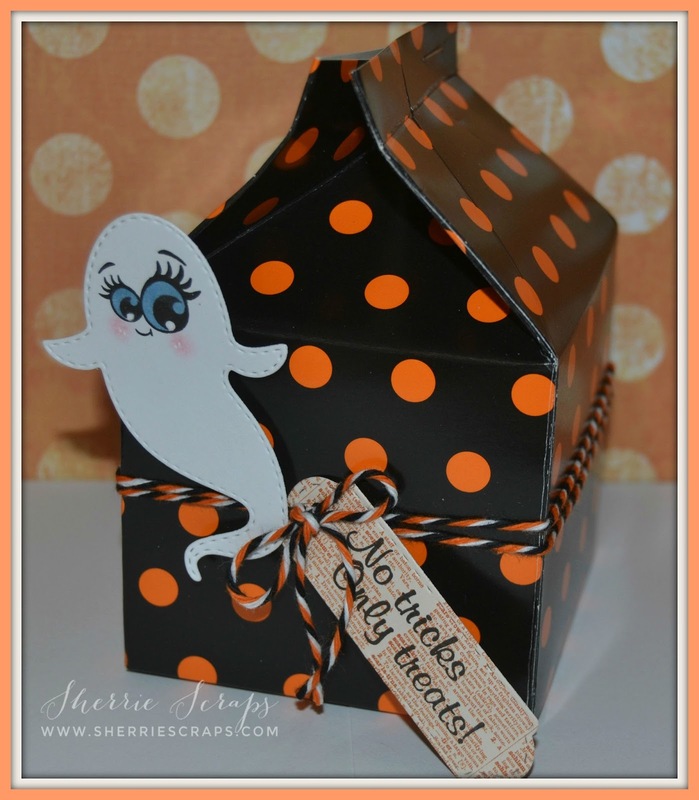 Love that milk box idea and those adorable ghosts! These will for sure be a hit with the kids. How fun! Love the prints and those sweet little blue eyed ghosts!